Handyman in Dubai are fully qualified to deal in all aspects of electrical work from replacing an Electrical Socket to a full house re-wire. 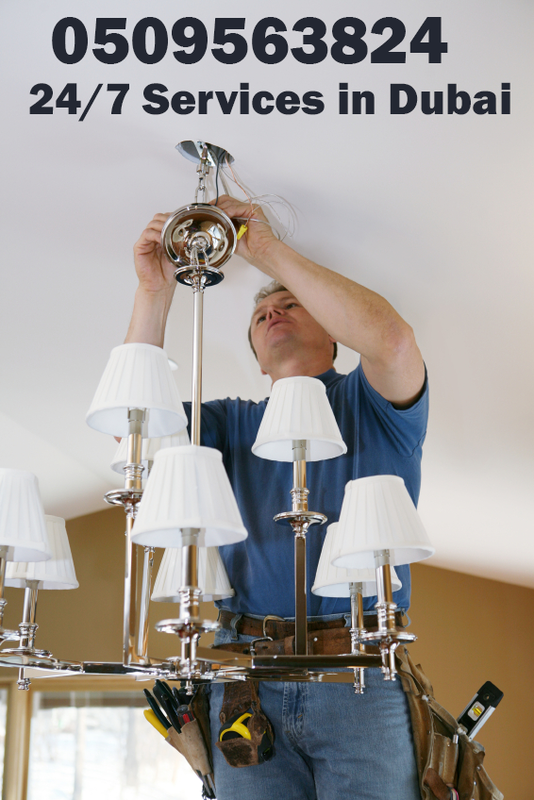 Handyman in Dubai cover all Areas in Dubai and have a fast response to all Electrical work. All our Handymen are fully qualified to carry out any Electrical work you require in Dubai and we cover a very large spectrum of work. 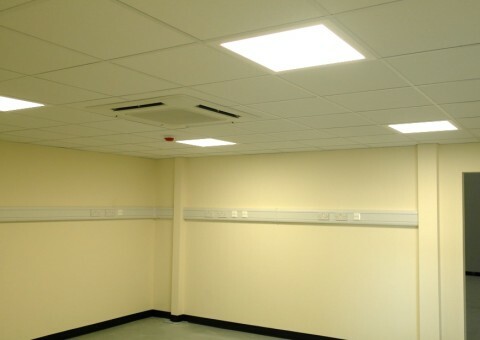 We offer extensive commercial electrical services in Dubai including installation, alteration, maintenance and call outs. Our clients include schools, shops, offices and MOD sites.